Sony Entertainment Television is on a roll these days! The channel has a great line up of new shows for its viewers. The shows which the audiences can expect to air in the coming days are Kuch Rang Pyaar Ki Aise Bhi 2, Haasil, sequel of Pehredaar Piya Ki and Ek Deewana Tha. Prateek Sharma, who has been associated with soaps like Beyhadh, Saath Nibhana Saathiya and Jaana Na Dil Se Door, is making his debut as producer on the small screen with Ek Deewana Tha under his banner LSD Films. 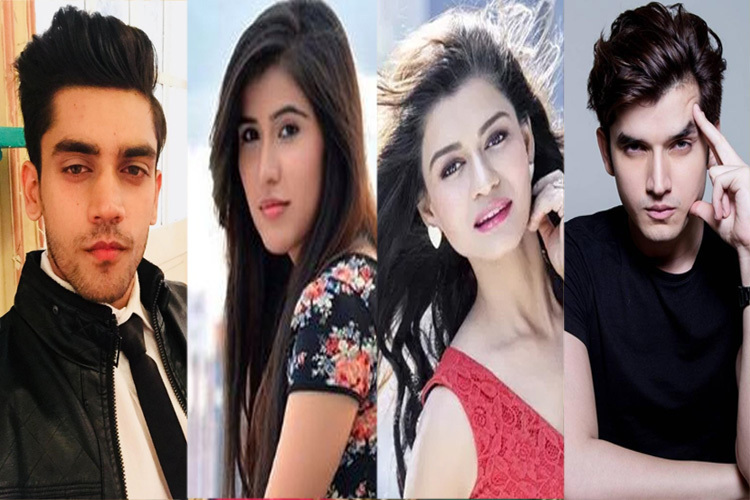 The thriller love story stars popular TV actors Vikram Singh Chauhan, Namik Paul and Donal Bisht. Apparently, Namik plays a ghost in the show while Donal and Vikram will be seen as lovers in this love triangle. TellyChakkar.com has now learnt that Ek Deewana Tha has got the timeslot of 10 PM and it will launch in the first week of October (2017). Thus, KBC will air from 9 to 10 PM. Eventually, KBC will conclude by the end of October and that timeslot will be assigned to Haasil and the sequel of Pehredaar Piya Ki. We tried to get in touch with producer Prateek Sharma but he remained unavailable while Namik stated that he was unaware about the development.